When it comes to destination weddings, many couples fear that they're too expensive, too tedious to plan, or otherwise not worth the effort. However, on the contrary, destination weddings can make for a once-in-a-lifetime experience with those you love most. Here are some unique benefits of destination weddings. When you make the bold decision to have a destination wedding, you're opening yourself up to a lot of opportunities for unique wedding venues and getaway options. It's also important to note that many of the resorts at the most popular wedding destinations are very experienced with wedding coordination and can assist you throughout the entire process, which helps to eliminate a lot of stress. While the average number of wedding guests is 165, many times, destination weddings have smaller guest lists than traditional weddings. This means that even though you may not be able to invite every single person you want to be there, you'll have the ability to narrow down the list and spend valuable time with each and every single person there. This is because most getaway options for destination weddings last a few days and feel like a real vacation, and with a smaller guest list and more time, everyone will make unique memories to last a lifetime. There's no doubt that one of the best immediate rewards of getting married is awaiting the much-anticipated honeymoon. 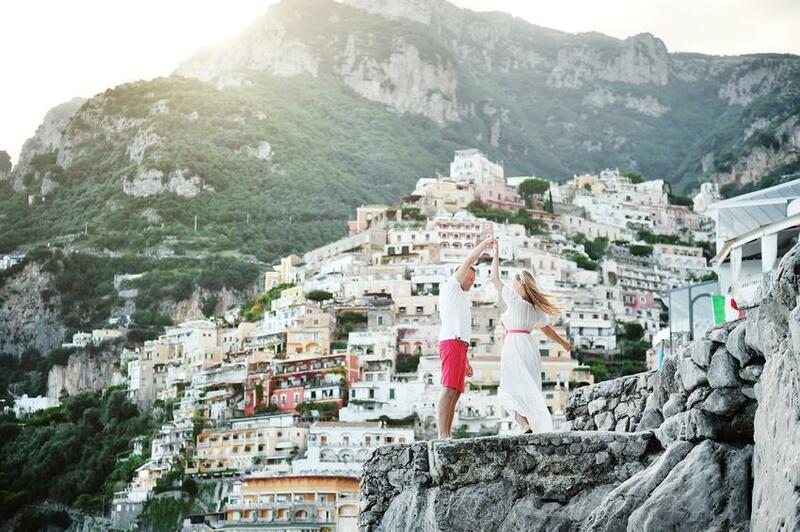 With a destination wedding, your honeymoon starts the minute you're officially married! After all the guests leave, you can stay as long as you want and just enjoy each other's time. As a bonus, there won't be any additional travel options for your honeymoon if you choose to have your wedding in the same place. When it comes down to it, destination weddings just feel more luxurious than traditional weddings. They're sort of like taking a vacation with all of the people you're closest to in life. Aside from that, the pictures you'd take at an ordinary wedding pale in comparison to the gorgeous photos you'll have to commemorate the once-in-a-lifetime event in your picturesque destination. Ultimately, destination weddings are definitely worth looking into for an extra-unique wedding experience. For more information about getaway options, contact Mountain Springs Lake Resort.